The actor talks about his double-consciousness as a Black-Muslim man in America. Mahershala Ali‘s cover on the July 2017 issue of GQ is breaking hearts and opening minds. 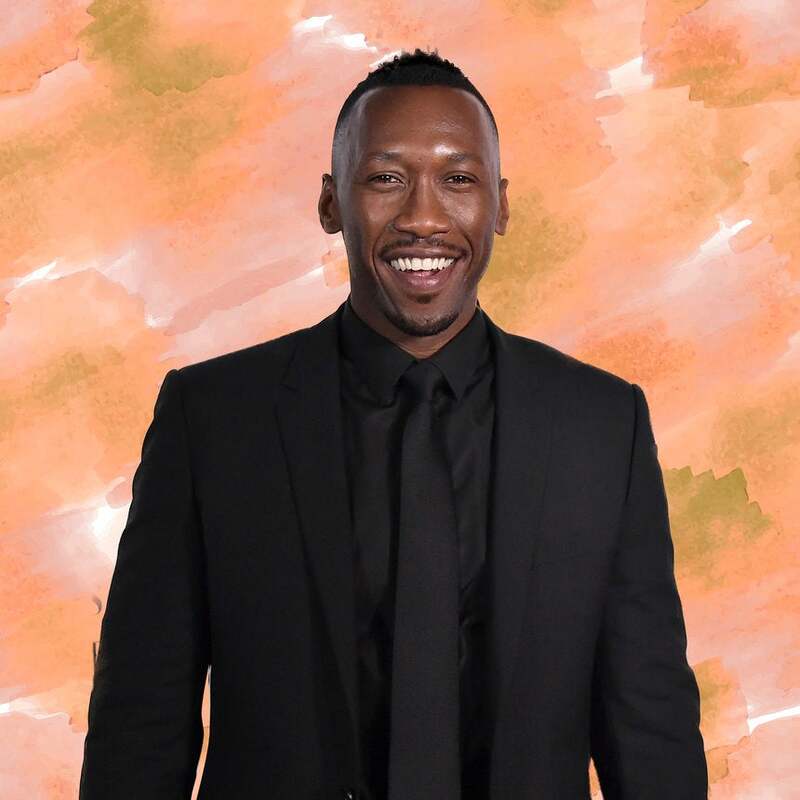 Clad in fitted designer suits, the actor talks about his childhood, journey to becoming an Oscar winner and double-consciousness as a Black-Muslim man. LRT - Mahershala Ali is a national treasure. Every director should want to work with him. “When suddenly you go from being followed in Barneys to being fawned over, it will mess with your head,” Ali tells GQ writer Carvell Wallace. Gaining fame later in life —when compared to the typical Hollywood leads— at 43 has made Ali more self-aware in who he is and how he’s perceived. “I think I identify with characters who have to make themselves smaller,” he said.